Been down to Tropical World in Roundhay to meet the meerkats first hand. 2. Stared at this fella in the city centre and wondered who are you? He's The Dortmund Drayman by sculptor Arthur Shulze-Engels. Pound the city's streets to help raise cash for a cause close to your heart. 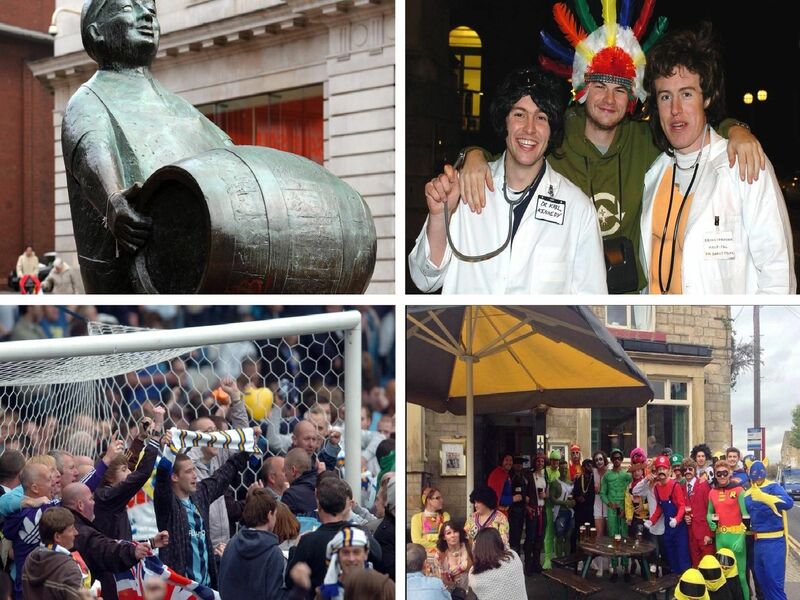 A pub crawl to end all pub crawls. Sixteen watering holes in total.